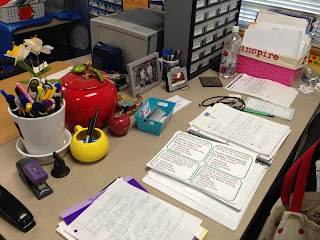 Our story this week focuses on inferencing. I saved this activity from Miss Britnee that I picked up during the Superbowl sale, and it was the perfect moment this morning to pull it out. It was a great mini lesson. For this activity I told the kids that I don't know my neighbors very well, so I decided to go through their garbage. They looked at me disgusted, so I fessed up that I was just joking. I said that we were going to pretend that I went through my neighbors' garbage and made a list of the different things that I found. Oh, the lists are hilarious that she created... and from the lists the students then got into groups, using her worksheet, and created inferences. They did a great job. We discussed them afterwards... everything from the neighbors must have a dog, to a baby, to just getting back from vacation. It was really good and pretty funny! Just wanted to give a shout out about it, since perhaps someone else is looking for something perfect (and easy to prep). It really is the easy things in life that work the best. Today we tackled day 2 of relating fractions with decimals. I had pulled out my prepped decimal/fraction games, but then I decided that I would wait on them and have my students make their own. 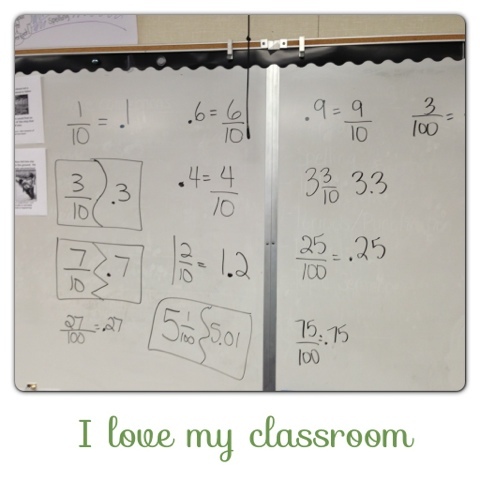 You should probably know that yesterday we began decimals... and my students looked at me like I was an alien. Going into today I knew that it wasn't going to be a hard lesson, but there was a big chance that they weren't going to get it right away. So we brainstormed some related fractions and decimals on the board. We also added some mixed numbers into the mix. They got that pretty easily. It did feel a little weird not going into the math book, but I think we were due for a change. Then I told them that we were going to make math puzzles and create a matching game. They loved that idea. You can see my examples in the top left. I took one index card and cut it in a zig zag pattern. Once again they looked at me like I was an alien, but I showed them how one side would have the fraction, and the other would have the decimal. That only those 2 pieces would be able to fit together to make the puzzle come together. Their directions were to grab 10 index cards, and one by one they cut them apart in some way - choosing fractions/decimals either from the board examples, or they made up their own. They couldn't move onto their next index card until they had written a fraction/decimal pair. They weren't allowed to have any leftover index card pieces either. Once they were done they stuck all their pieces into a sandwich size bag, and they were ready to play the game. They took their bag and grabbed a partner - not literally grabbed (I did have to explain that to some kids)... They solved each other's puzzles, switched the cards back to their original bags, and moved to a different partner. We kept going, they kept reinforcing the concept, and they were all actively engaged. I did hear a couple of kids tell their partners that yesterday they didn't understand, but today they did. That made me feel happy. :) Most of them wanted to take their cards home to have their parents try to solve them. I'm sure dinner tonight will be fun! The other day this coupon button popped up on Facebook and I eagerly clicked the button. I didn't know TBA had clothes!! I'm all for dressing up at work... or is it dressing down? Here's what's in my cart. There are different colors and options to choose from as well. 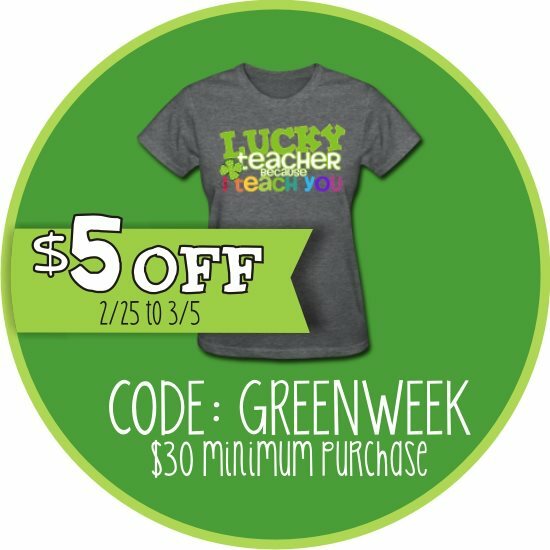 I figure since some of these shirts are a one day a year type of thing, I can plan on wearing them for the next 10 years of teaching. :) Have a great Tuesday! 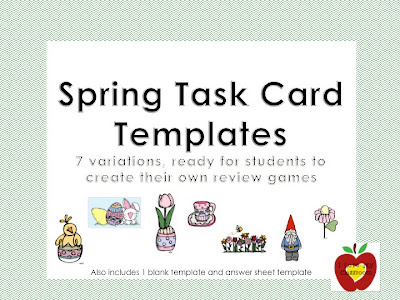 Spring Task Card Templates - Time to Review! 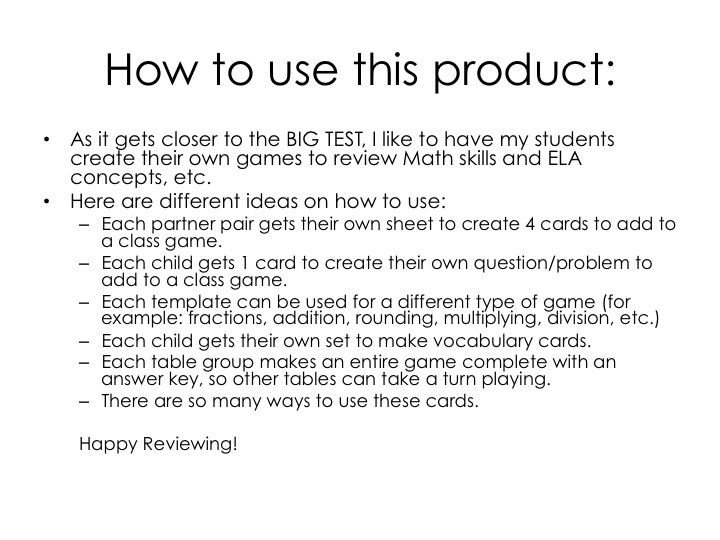 As we are preparing for the BIG TEST, I have my students review the different material by creating their own games. It helps them to internalize the concepts and keeps them having fun during a stressful time. 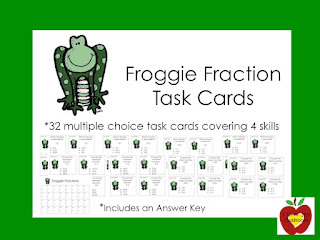 Included in this product are 7 different task card templates with spring clip art, 1 blank task card template, and 1 answer sheet grid. Spring clip art includes the clip art on the picture/cover of this product. 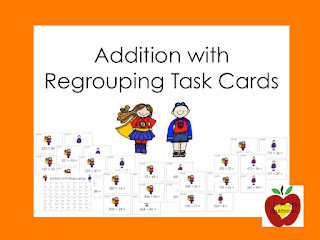 *We play Scoot - each desk has one card, each child has their own answer document, and they rotate around the room. After we are all done scooting, we go over the answers full class. *We play with the cards during centers/stations. 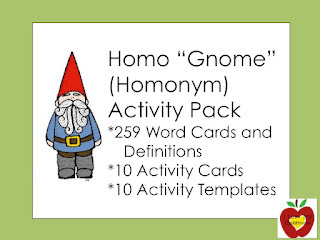 *I use them with students during small group intervention. 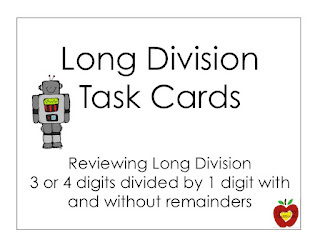 *My parent helpers use task cards to work one on one with students. 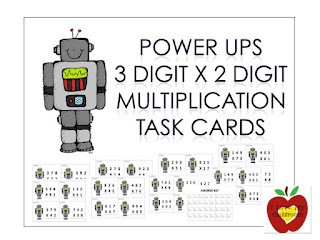 If needed, I have free student task card answer sheets available in my store. 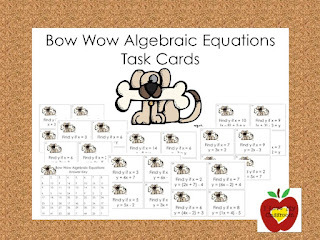 As you can see, the task cards are ready to print off, give to a student, and the students do the rest - they take ownership of their problem to add to the class game. 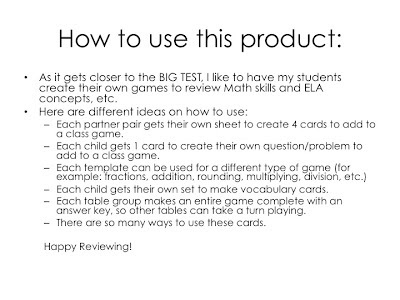 Teams can work together to create an entire game that the others in the class can then play. 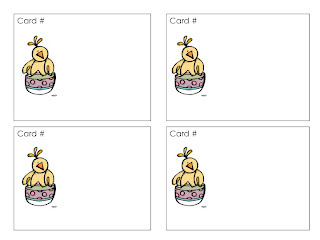 Having the different clip art on the pages keeps each game separate from each other. I'm so excited to start using this! 7 weeks and counting until test time. 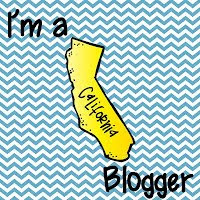 I know I'm coming in last minute on this linky as well - but I wanted to give some shout outs to blogs out there that you may not know about... or maybe you do know about them because they are awesome! 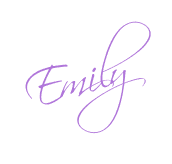 Today I'm linking up with Brittany from Lovely Literacy & More. The idea behind this linky is to shout out 3 non-teaching blogs that you rely on, and 3 teaching blogs that are a go to for inspiration. I love my sister, but I can't imagine growing up in a house of 6 girls. These Six Sisters work together to give tasty recipes, crafts, and tidbits of their lives on the blog. Love their recipes - especially their crockpot ones!!! I'm a major fan of The Pioneer Woman. I first met (not really met, but saw her) on that cook off show with Bobby Flay. It was when she invited him to the ranch to outcook her for Thanksgiving... He showed up and challenged her. I then found her blog, and watch her show... wouldn't miss it! My 3rd shout out has to be Plain Chicken. She's so creative... and her recipes are delicious! I follow a lot of teaching blogs. I'm also addicted to checking Blogger and seeing who has posted something new. I wanted to share a few great upper grade resources that I have found that have helped me a bunch. 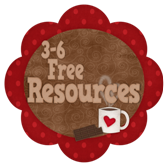 3-6 Free Resources has a ton of different materials they pass on. 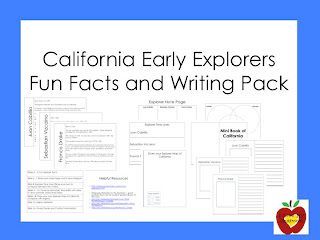 All Things Upper Elementary is relatively new and has a group of awesome bloggers that keep the information hopping! Collaboration Cuties also teach 4th grade. 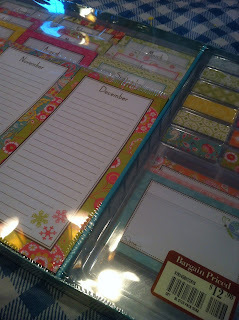 They are fun, upbeat, creative, and into everything cutesy - which is right up my alley! They also love to share their ideas. Okay - I think I'm now caught up on all the linky parties that I have seen lately. Hope you had a great Monday! Yesterday I had a 20% off sale going on in my TPT store. It was supposed to end last night. Everything that I have control of says that it ended last night... but in my store it's still 20% off. SO... the moral of this story is that the prices are still low right now in case you wanted to stock up. :) Here's the link to the store. Here's the link from yesterday with all the things I've added since my last sale. Who knows when TPT will get it fixed. :) Enjoy! Hall Pass and Giveaway News! So excited to join Reagan from Turnstall's Teaching Tidbits with her great linky party! Product Just like Reagan mentioned - my favorite product is also whatever I'm working on at the moment. Everything I have created I have made and used with my own kiddos. 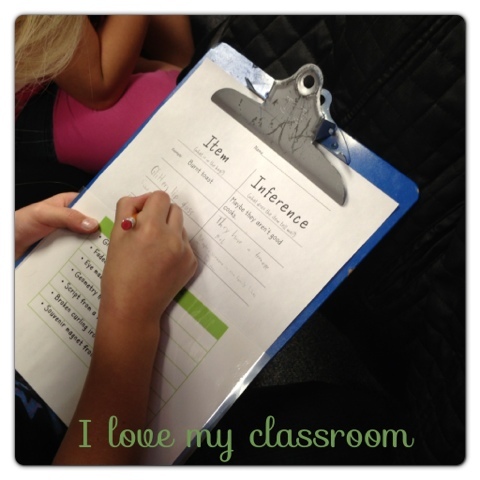 It's rewarding seeing the materials in action in the classroom. So, my newest product is this. The second set of Froggie Fraction Task Cards. The first set includes task cards for equivalent fractions, simplifying, and changing mixed numbers to improper, and improper back to mixed. 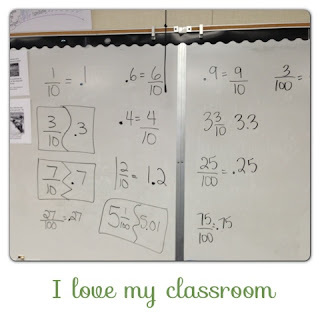 This set is adding and subtracting like and unlike fractions. 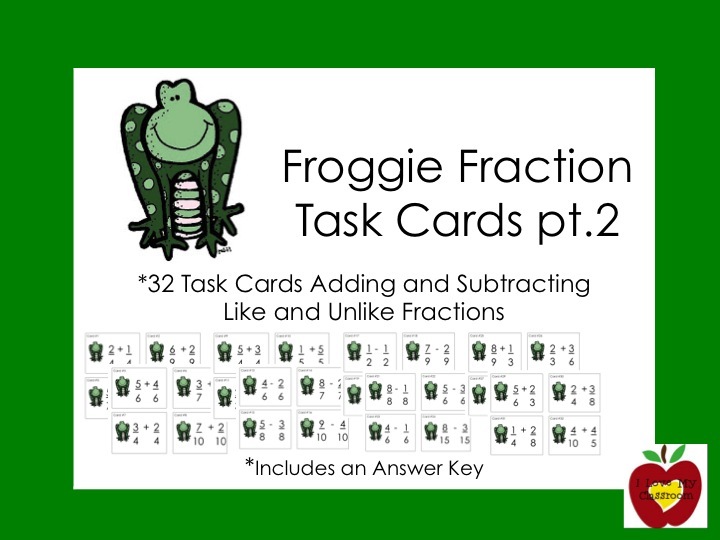 The first 24 cards are with like fractions, with the last 8 the students have to change one denominator to be able to add. Just wanted to give students a little challenge. Area I have a ton of favorite places in my classroom. Hey, I love my classroom! (Ha Ha - Do you get it?) It makes me happy. My absolute favorite place to sit is at my desk. Now, I took this picture a while back when I joined up with the Desk Linky Party. I don't get a chance to really sit at it throughout the day, but it is a sense of calm especially during prep, recess, lunch, or after school. I love my picture of my family, having things organized by the end of the day, and just having a small space for me. It's definitely my little teacher "office" in the entire room. I call students over to chat, to have them read to me one on one. 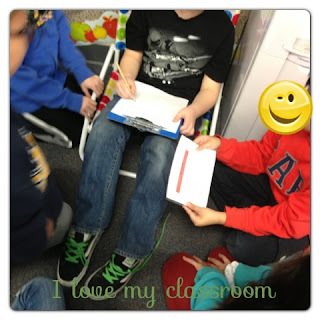 The rest of the time students use the area to sit on the floor during centers, to lay down during silent reading. It gets a lot of use. I love it! 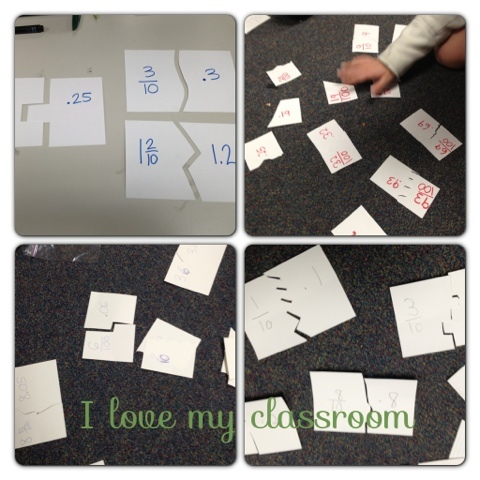 Here are other pictures of my classroom - I have quite a few different pages with pictures to share! Signal I have used quite a bit of stuff over the years. This year I started with Whole Brain Teaching. It kind of works with my class. I say kind of because my class needs things changed up a lot - keeps them on their toes. I'm stuck in a rut though, I'm used to doing the DA's. Meaning, "Da-da-da-da-da" - with the class response of "da-da". I also will clap it out. Sometimes I will say, "Give me 5" - 5 meaning ears listening, eyes watching, hands still, sitting/standing frozen, ready to participate. The thing I used on Friday the students really liked. I said the first part to a phrase, and they did the second. Example, I said "Captain", they said "America". I said, "Iron", they said "Man". I said, "Spider", they said "Man". It got their attention pretty fast. Of course my brain froze up pretty quickly with trying to remember all the Superheroes. Sanity My team keeps me sane this year at work. They are awesome to work with. We can laugh together, cry together, be frustrated together, and share the workload. They are creative, they are caring, they are friends. It's so nice to work with friends. Real friends that you can count on for a hug and a smile. I also wanted to share that Tonya from Tonya's Treats for Teachers is celebrating 700 followers. :) She has a massive giveaway going on, and I get to share in her joy. Fun fun! Hope you are having a lovely Sunday! Just a quick little post that everything in my TPT store is 20% off for the rest of today. The images all linked directly to my store. I hope this helps someone out there. Again - another day after the fact kind of thing. I really try, just I'm so exhausted on Friday afternoon/evening to try to get this together... though I totally know I could plan ahead to link up! I'm sure you already recognize Five for Friday with Doodle Bugs Teaching. 2. Figurative Language went wild in my classroom. 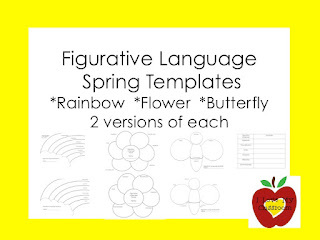 I had an observation this past week regarding it, and then created some fun templates for my students to continue to practice over the next couple of months. 3. I am addicted to Trader Joe's Just Mango Slices. They are so good! I guess it's a good thing that we don't have a Trader Joe's in our town. It turns into a special thing when we go once in a while to stock up on our favorites. 4. Last weekend I read 3 books by Sunday night on my Kindle. It was a wonderful weekend - full of lazy days and staying up way too late reading. 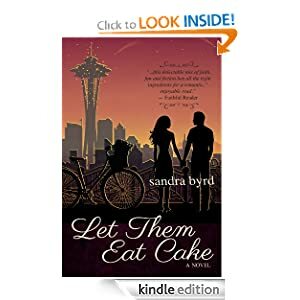 The 3 books were actually the 3 in this series by Sandra Byrd. The first one was free way back when, and then I had to buy the next 2 in the series as I whipped through them. 5. Other random lessons in class... We celebrated President's Day and wrote a 3 paragraph compare/contrast write on Abe vs. George. The writing was then tucked into a student created book that included coordinate graphs of the presidents' faces. 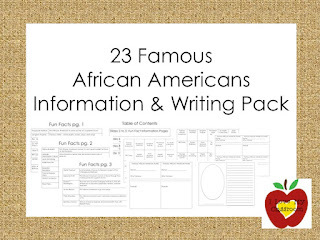 We also celebrated Black History Month and made our gigantic placemats of information about famous men and women. We have been working hard on Fractions - finished them up yesterday, though I know we will still need to review again before the BIG TEST. Hope your week was awesome! Happy Saturday! Discipline, Read Alouds, and Fraction Penguins!